Paytm, which enables online premium payments for over 30 insurance companies, aims to achieve a run rate of 30-40 million policies by end of year. Paytm has partnered with country's leading insurance provider LIC for seamless online premium payments. 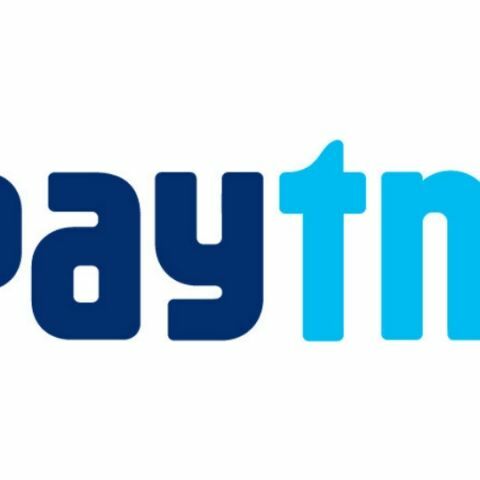 With this partership, Paytm says that it has becomes India’s largest online insurance premium payments platform. Paytm, which enables online premium payments for over 30 insurance companies, aims to achieve a run rate of 30-40 million policies by end of year. Expanding its insurance premium payment services portfolio, One97 Communications Limited, that owns the brand Paytm, India’s largest digital payments company has announced a strategic partnership with the country’s largest insurance firm – Life Insurance Corporation of India (LIC). With this association, customers can now make LIC insurance premium payments seamlessly on the platform in under a minute. The platform provides easy online insurance premium payment solutions for over 30 insurance companies including LIC, ICICI Prudential Life, Reliance Life, Max Life Insurance, HDFC Life, TATA AIA, SBI Life, Aditya Birla Sun Life, Canara HSBC Life Insurance, Shri Ram Life and Star Health among others. Paytm is fast becoming the preferred platform to make online insurance premium payments among users and is projected to achieve a run rate of 30-40 million policies by end of the year. India’s life insurance sector is the biggest in the world in terms of policy count with about 360 million policies. It is expected to increase at a Compound Annual Growth Rate (CAGR) of 12-15 percent over the next five years. The insurance market is also expected to quadruple over the next decade from its current size of US$ 50 billion. Paytm aims to tap into this market with its quick and convenient insurance premium payment service. which is the best one ? any ideas?? ?